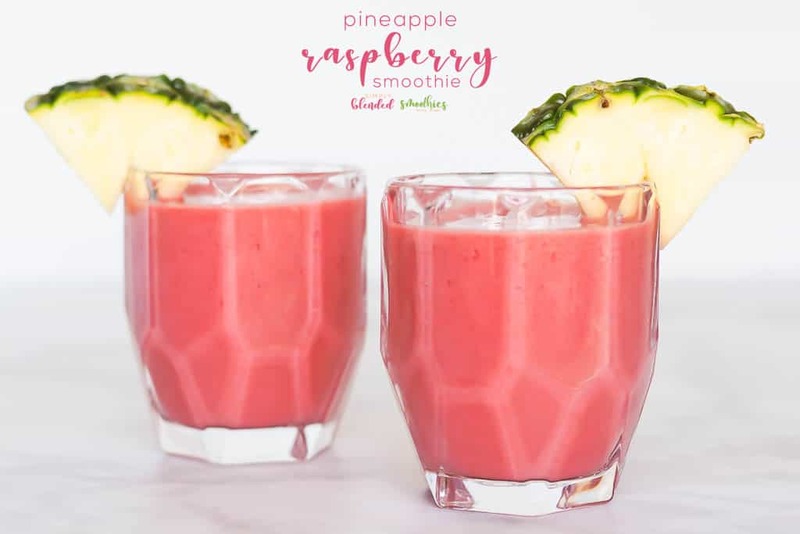 I shared this Pineapple Raspberry Smoothie on my personal facebook page a couple of weeks ago when I was experimenting with different smoothie recipes and my kids said, “this is the best smoothie you’ve ever made.” So, there you have it, although I would personally say that my Simple and Delicious Green Smoothie Recipe is pretty dang amazing too, my kids have claimed that this is the best smoothie recipe ever. It is the best combination of tart and sweet, it is full of flavor and the color is just so beautiful too. It is quite delicious, I have made it several times in the last week and my kids devour it every single time. It is a huge hit at our house and I bet it will be a huge hit at your house too! 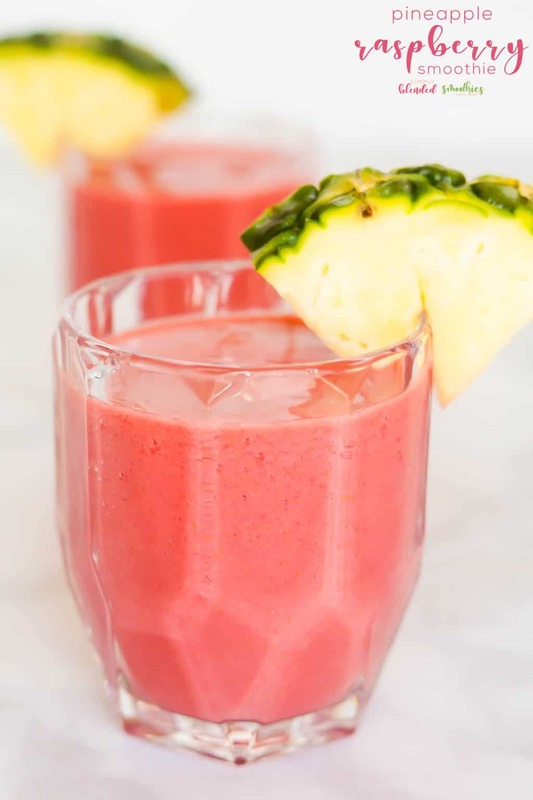 Keep reading for the full Pineapple Raspberry Smoothie recipe. 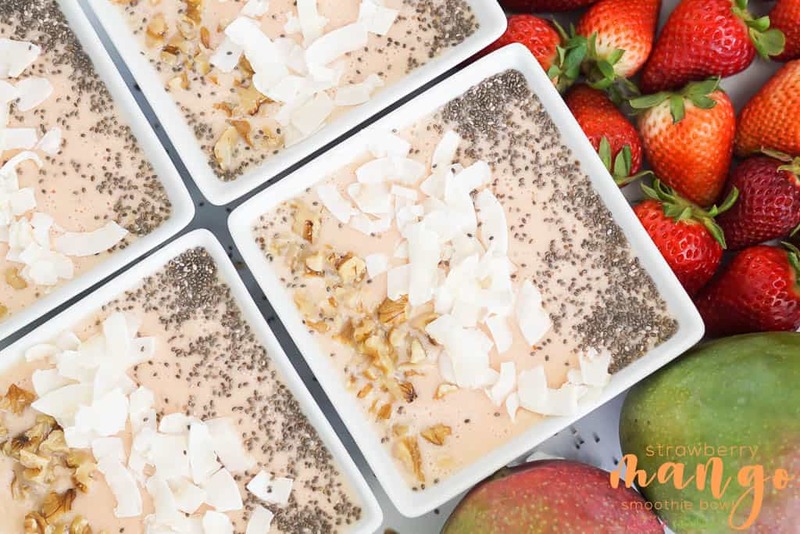 This was one of those recipes that came about because I wanted to make a smoothie with ingredients I had on hand and I was running low on smoothie ingredients. A shock, I know. But I did have some frozen pineapple and some frozen raspberries and these ended up being a killer smoothie combination. 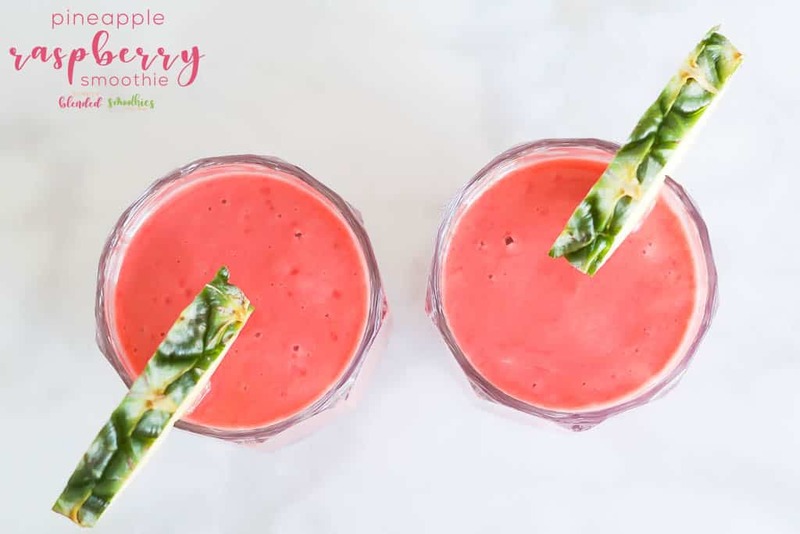 If you use all frozen fruits for this smoothie recipe, you will be able to create this whole recipe with just the fruit and a bit of juice. But if you are using fresh ingredients, you will want to add ice to make your smoothie cold. 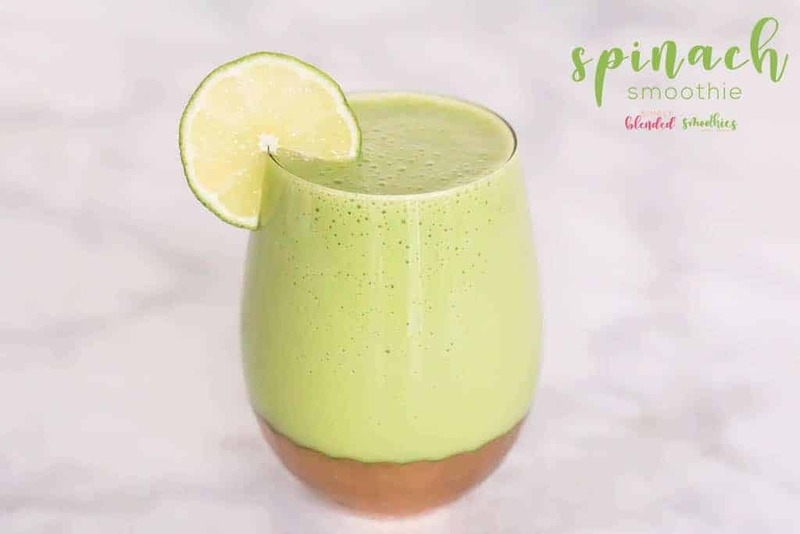 The ice will also help to thicken your smoothie, which you won’t need if you use frozen fruit, but if you use fresh fruit, your smoothie will be more like a thick juice instead of a smoothie. 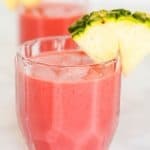 This is a pineapple raspberry smoothie recipe without yogurt. In fact, this smoothie recipe is completely dairy-free! Even without dairy and yogurt, this smoothie is incredibly creamy and delicious. The key to a great smoothie is a great blender! I used to make smoothies with a blender that I thought was good…and then I got a Vitamix and it is an absolute dream! 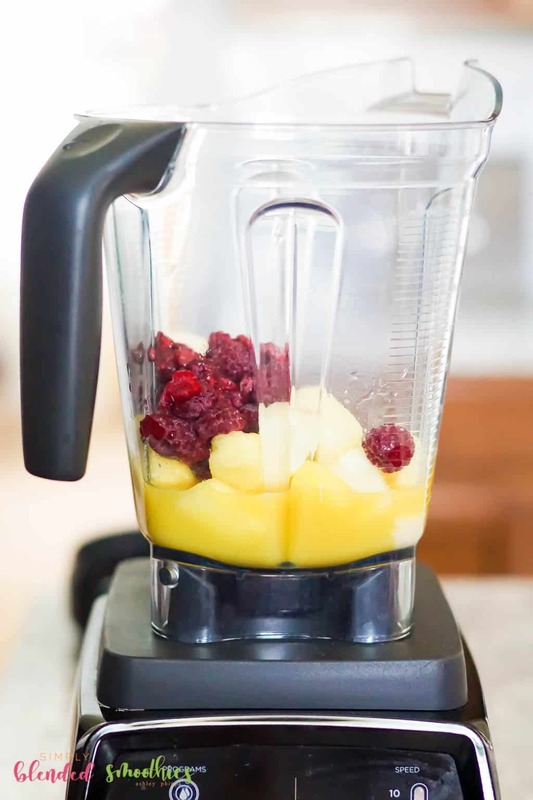 Even with raspberries, you won’t find yourself chewing any seeds with this blender! It is amazing! Of course, you can modify the ingredients if you like. The great thing about smoothies is that you can use what you have and modify them to your preference. 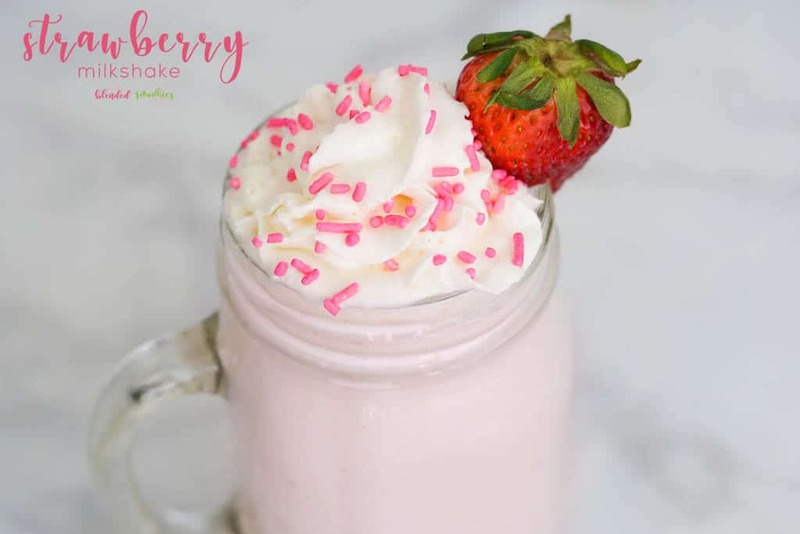 But this smoothie is so incredibly delicious that you really do need to try it just like the recipe. 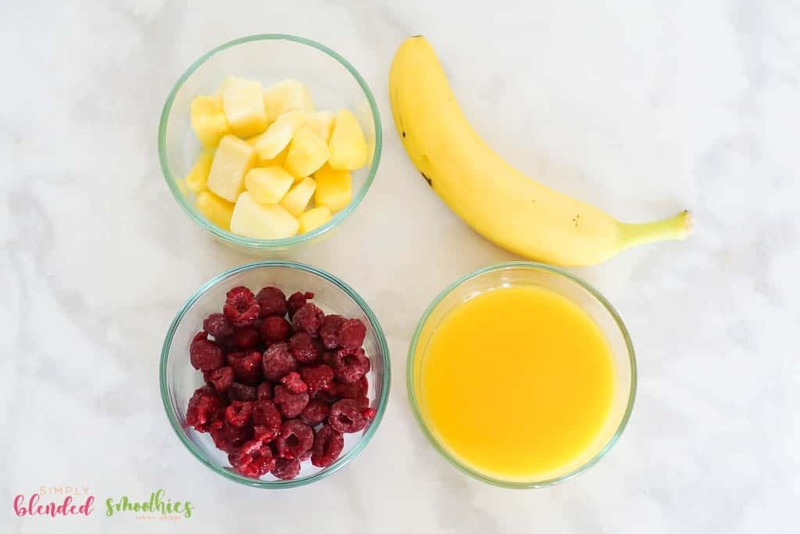 Place the banana, raspberries, pineapple, and juice into your blender. Blend on high for a minute or two (I use the “drink” setting on my Vitamix) until it is fully blended. If you are using fresh fruits, add about 1 cup of ice and blend thoroughly until combined and smooth. Blend on high for a minute or two (I use the "drink" setting on my Vitamix) until it is fully blended.